People are underestimating the potential of Tim Miller’s upcoming Terminator movie, a sort of back-to-the-basics approach by producer James Cameron and Miller to bring the franchise back to its glory days (the first two films). 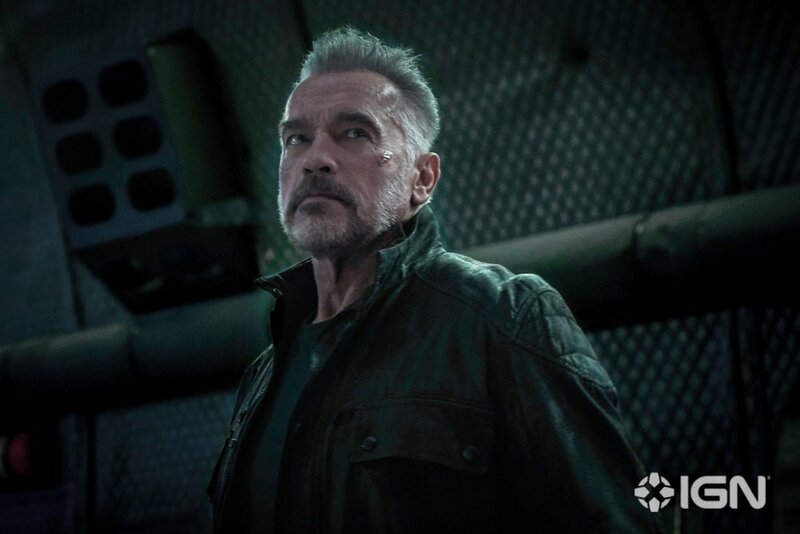 Arnold Schwarzenegger and Linda Hamilton are back. What more do you need? Also, don’t, for a second, think Cameron is the mastermind behind the whole film; Yes, Miller is credited as director but you very much need to see this film as a directorial duet. Cameron and Miller are the co-directors. 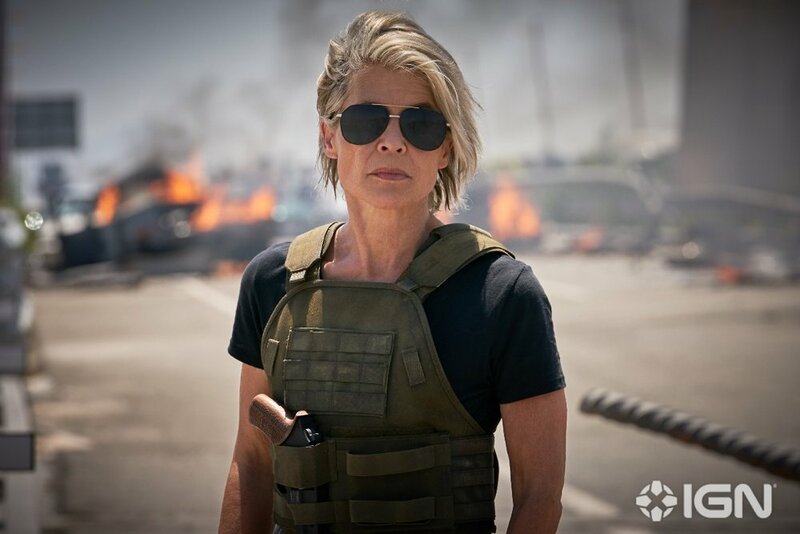 The untitled Terminator film, colloquially referred to as Terminator 6 has wrapped filmmaking and is based on a screenplay written by David S. Goyer. The “Terminator” franchise has been DOA for many fans ever since 2003's "The Rise of the Machines." However, it was the last two films of the series, “Terminator: Salvation” and “Terminator: Genisys,” that destroyed the series for good. Or so we thought. The only way we could possibly hop back onboard was if James Cameron, Arnold Schwarzenegger and Linda Hamilton would make their return. Well, that is exactly what's happening for Terminator 6. "It was a very interesting film to do with Tim, the dynamic, between him and with Jim Cameron producing. So Jim Cameron is right now directing Avatar films so he’s taken on this enormous challenge and he’s very busy with that BUT he’s a control freak and as you know, Terminator is kind of his baby so he does get involved in the filming so there were interesting discussions about which direction to go with a certain scene or how the dialogue should finish or what the certain look should be of an individual and all that stuff so there was a big collaboration between Jim and Tim Miller. I feel it was in good hands with both of them."